Predictive recruitment - is it a boon for the candidate? 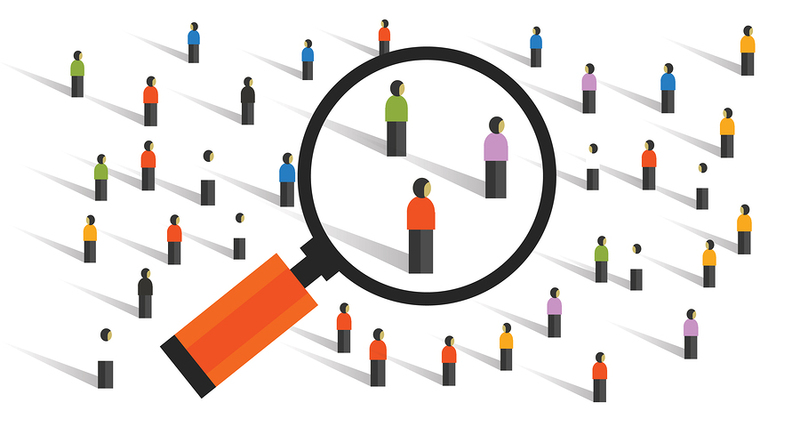 Predictive recruitment – a boon for the candidate? While predictive models have been around for more than two decades – especially in marketing and finance to predict consumer behaviour – for some time now they have experienced positive development in the field of human resources. Will predictive recruitment enable recruiting candidates with the ideal profile and predict their performance in relation to the position offered? How does it work? What do candidates think? With efficiency being the keyword in our economy, be aware that hiring is no exception. So you are subjected to algorithms that determine if you will perform well in your new job. As evidence, a study has just revealed that an interview only forecasts 6% of a candidate’s job performance, compared to 23% for sophisticated tools. So you will be judged on objective data – hard to detect in the eyes of a too subjective recruiter – linked to your personality such as your leadership, creativity, adaptability and even your ability to innovate. The principle is not new. Previously, data stored in the computer made it possible to output statistics on previous performances (decision support tools). Today, there is such a mass of information (social networks, clouds, etc.) that these big data reveal your quantitative and qualitative data continuously and thus make it possible to predict your future behaviour. What a boon for recruiters! How does this happen? For a given position, the company studies the characteristics of its best employees (results, evaluation interview, personality tests… everything is sifted through). It will then develop the famous algorithm and a questionnaire to which you, as a candidate, will be subjected. If the results are considered satisfactory you will then be called to an interview. Rest assured, these are not algorithms which will decide whether to hire you. Their only purpose is as an initial filter. But what a filter! It is an objective filter, so more open and more human than… the recruiter himself. No more prejudices based on address, name, age, academics. You, too, can now be taken notice of, since the algorithm assesses your chances of success in a position defined according to criteria such as your aptitude, motivation, behaviour and even your personality. The benefits don’t stop there – if you are selected for an interview, the recruiter will begin with the assumption that you are a high performer (thank you, algorithm! ), so will address substantive issues right from the start. If you have unfortunately not been noticed, you could have personalized feedback on the industry, type of company and position that suits you… a bit more friendly than the impersonal rejection letter. As always, change creates anxiety. But as always, innovation doesn’t sweep away everything that has been previously built and proven. Predictive recruitment is a new tool, which adds to the long list of various recruiting resources available to recruiters.